While not the first electronic game, the earliest form of an electronic ping-pong game dates back as a game played on an oscilloscope, by William A. Higinbotham at the Brookhaven National Laboratory in 1958. His game was titled Tennis for Two. In 1977, the Magnavox Odyssey line of PONG games represents the cutting edge of dedicated console technology. 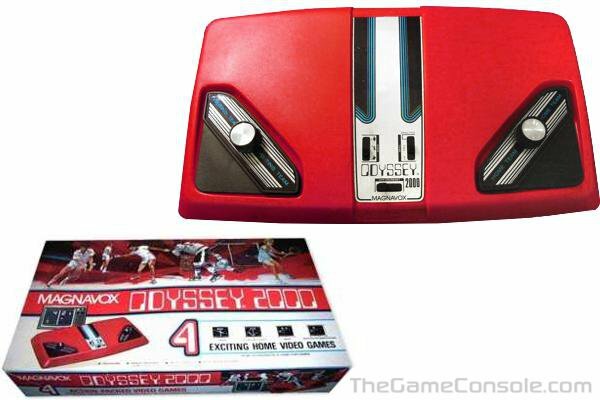 The Odyssey 2000, 3000 and 4000 were arguably the most advanced dedicated PONG console systems of the 1970's.